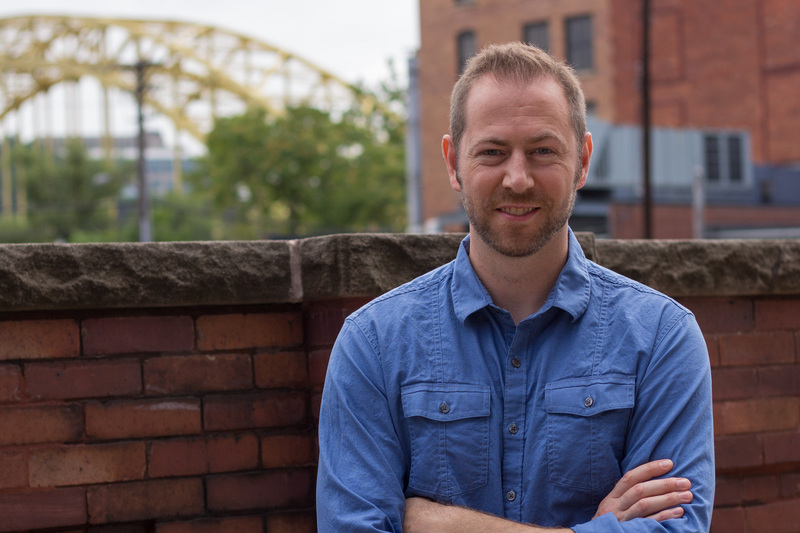 FEW Spirits was founded in 2011 by Paul Hletko. The distillery is located outside of Chicago in Evanston, Illinois. The name is taken from Frances Elizabeth Willard’s initials, an historical figure who made Evanston the home of the Woman’s Christian Temperance Union. Ironically, Frances was a staunch supporter of prohibition and was one of many who played part in ensuring Evanston remained a dry city beginning in 1855 and finally ending in 1972. The company currently produces four spirits - Bourbon Whiskey, Barrel Gin, Rye Whiskey, and American Gin. FEW Bourbon is aged in small barrels ranging in size from 5 to 30 gallons. The barrels are made from Minnesota oak which has a shorter growth season and tighter grain than other types of oak. 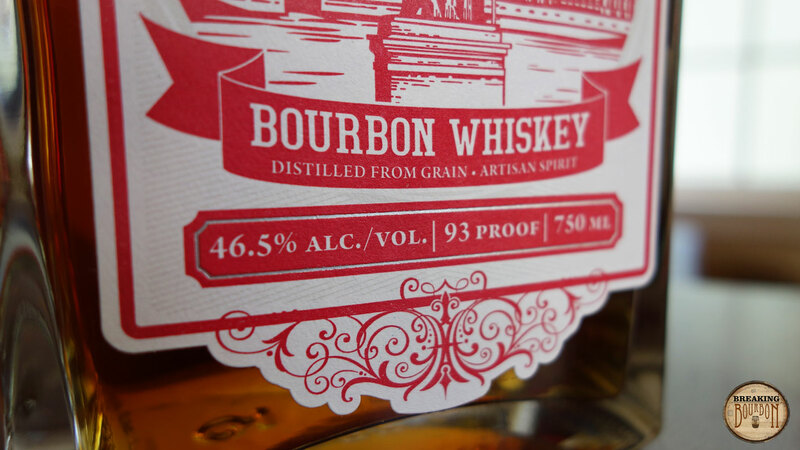 The bottle in review is Batch # 5/14, Barrel # 13-339, Bottle # 118. This information is handwritten on the side of the bottle along with the distiller’s signature. Cherries, rich caramel, and seasoned wood mingle with burnt brown sugar and other scents I can’t quite zero in on. This complex array of scents is wrapped in young grains and balanced with a light spicy burn. Even though it’s rough around the edges, it’s actually quite enjoyable and not a turn-off considering how obviously young it comes off. It’s an odd mix of wonderfully interesting and strangely inviting, yet obviously under-aged. Big corn and spice upfront. The graininess becomes much more evident here and it starts to take a turn for the worst. Bits of caramel and vanilla tease through, but whatever potentially good flavors that were noticed on the nose are overpowered by grain and alcohol. The downhill momentum continues into the finish. It becomes bitter, tannic, and almost sour. Hints of oak and a light sweetness are present, but overpowered by the tannic flavors. It ends on its lowest note. 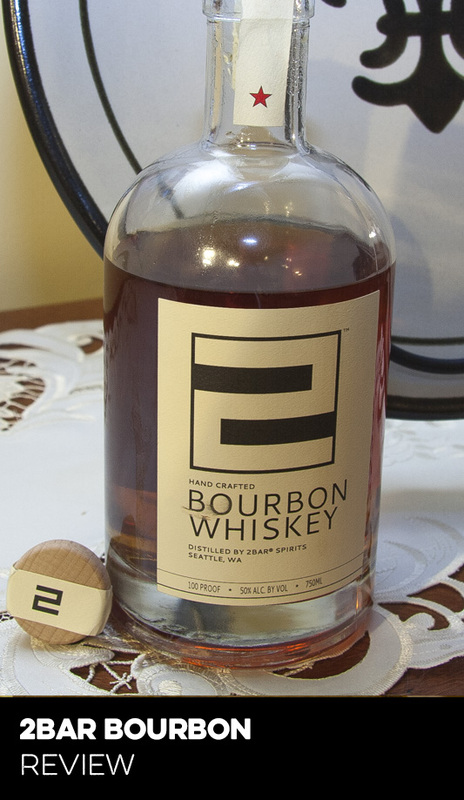 The interesting aspect about craft bourbons is each is unique in its own right. FEW is no exception. While I personally dislike the flavor of this particular bourbon, I will also say I don’t have anything else in my cabinet that tastes like it. It has the potential to be a far better bourbon if it could spend more time in the barrel to smooth out the rough edges and allow the complexity noticed on the nose to show through into the palate and finish. Alternatively, maybe the smaller barrels used for aging are bringing in too many tannins, and FEW should just move to larger barrels and longer aging altogether to allow this bourbon’s real potential to show through. Despite the lack of any specific evidence of a difference in flavor profile created by Minnesota oak, it is something not otherwise discussed by other distilleries and likely has an impact on the final flavor. Moreover, it’s evident that FEW takes care in controlling their process right down to the wood used to make their barrels which is a promising sign from an exciting upstart distillery that seems to be doing just about everything right. Value is tricky when it comes to craft whiskeys. As you may have noticed, we don’t review too many limited distribution craft whiskeys and instead focus on whiskeys with widespread distribution, which is somewhat by design. It’s not that we don’t appreciate locally-distributed craft, in fact, it’s the opposite. We prefer to write up distillery tours and talk in a general sense, as we understand take-off can be a little bumpy and these craft distillers are working with what they have - limited budgets, limited time to age and bring to market, their own learning process, etc. 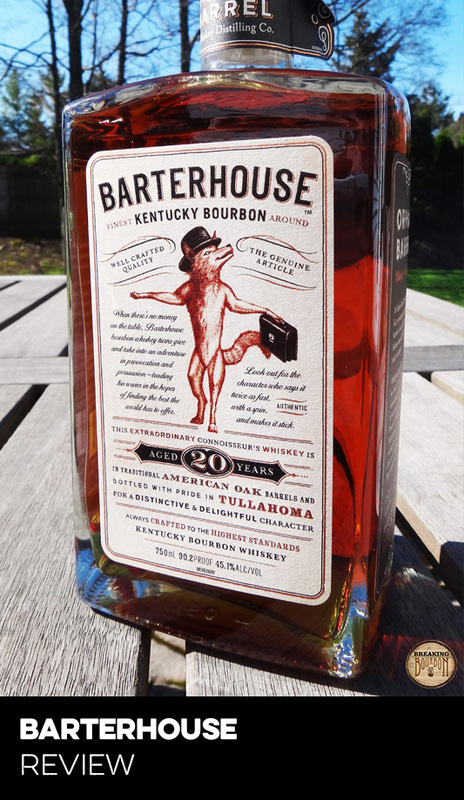 While some of the largest distilleries can deliver pretty decent 4 year-old plus bourbons for under $20, that is obviously not the mark we set for craft distillers and as a result, reviews of new and highly limited distribution craft whiskeys may come across unnecessarily harsh when, in fact, we really do support the craft movement. Like a number of other craft distillers FEW Spirits has achieved fairly widespread distribution, so a comparison with mainstream competition is arguably fair. FEW Rye received the Craft Whiskey of the Year in 2013 from Whiskey Advocate and was scooped off the shelves immediately - although I haven’t tasted it yet I still have my hopes up. Whether FEW Rye can compete nationally is not the topic here though, the whiskey in review is FEW Bourbon. 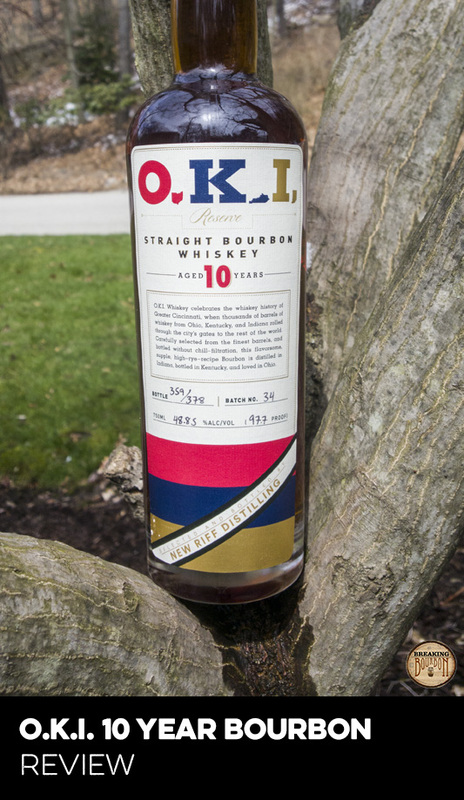 In order to appreciate this one I think you’ll need to have a connection with the distillery in some way, no different than many other craft spirits and in that case it will feel fairly priced. Without that connection though it’s just another $50 bottle of bourbon amongst many others. It's flavor profile is just too rough and under-developed to warrant its price or ability to fairly compete with other widely distributed bourbons in the $50 price range. 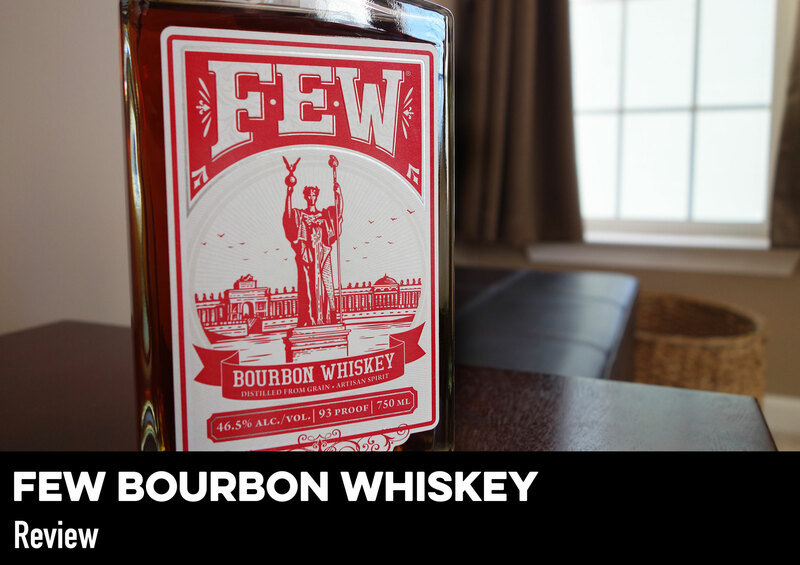 FEW Bourbon Whiskey is a rough-around-the-edges downhill ride from nose to finish - a surprise from a distillery surrounded by overwhelmingly positive accolades and a product with fairly widespread availability. 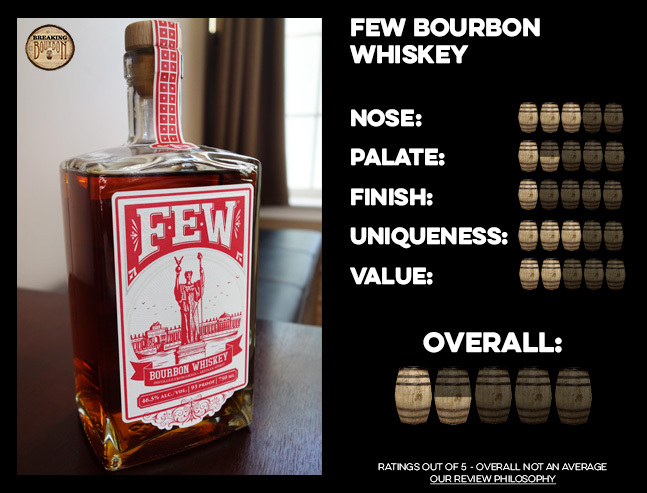 FEW Spirits is a well respected upstart craft distillery with positive accolades surrounding them. I’m excited to visit them someday and sample the rest of their spirits. Unfortunately, the cause for widespread distribution of FEW Bourbon Whiskey is not justified by the taste of the spirit within the bottle. It’s young, rough, and I feel it’s possible the demands of widespread distribution may have caused FEW to sacrifice the quality of the end product here in order to bring it to market faster. I would like to have seen this bourbon aged longer or in larger barrels as it shows a great deal of promise, with a complex and interesting nose and incredibly deep color considering the age and proof. Unfortunately, without a flavor profile to back it up, I’m now quite hesitant to purchase another FEW product without taste-testing first. After I wrote my review I looked around and noticed most reviews are positive for this one, with my opinion in the minority. I definitely see the potential, but the end result just isn’t there for me. Maybe it’s my batch or just my palate. Despite that, I still think it’s a risk at its price point and one that I’d recommend sampling before making a purchase. I also noticed a fairly dense amount of particulate in my bottle when held up to the light. This isn’t necessarily a bad thing, but something I rarely notice and it was extensively more dense than any other bottle I compared it with. I’m curious if this is an anomaly or consistent with other FEW bottlings.